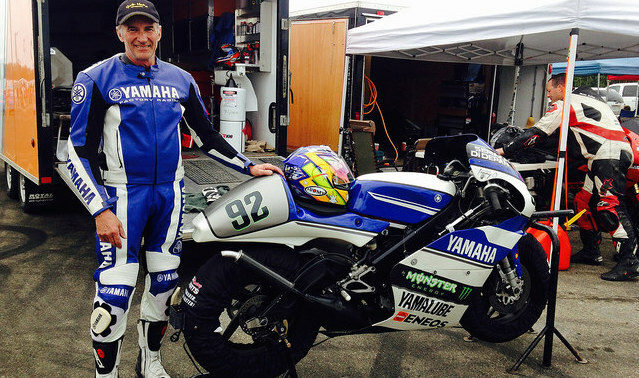 Retirement, speed, and motocross on Westlock, AB, Old Timers’ race track. 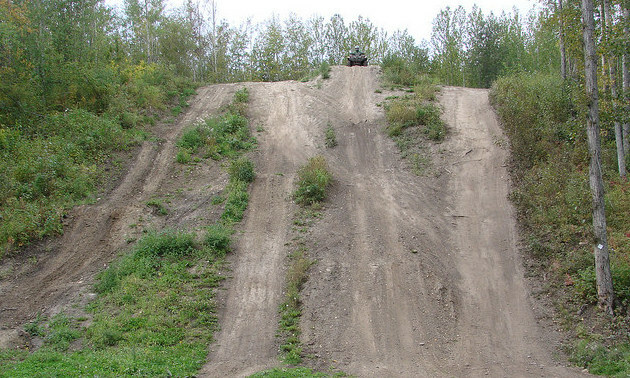 The Spiker’s of Westlock, Alberta, are helping put the town on the map for ATV destinations in Alberta with their Rocky Top ATV Park. 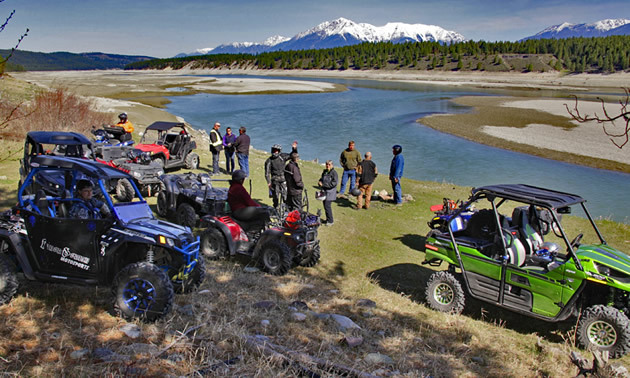 Five places to ride ATVs and UTVs near Cranbrook, B.C. 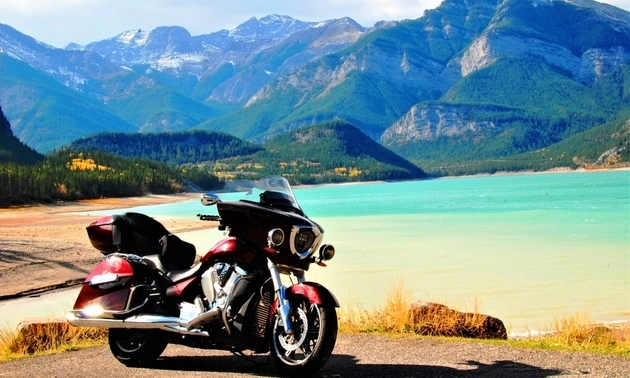 If you think off-road riding heaven is a place where the sun is frequently shining and the trail never-ending, then Cranbrook, B.C., is where it’s at. Husqvarna Motorcycles introduces production Vitpilen 401, Svartpilen 401 and concept models at EICMA 2016. Beta Motorcycles is launching the new 2017 RR Racing model range to the market.